Sandy Hills is in many ways the ideal of a modern links. Intended for the serious golfer, its narrow fairways appear constricting from the tee, but the landing areas sculpted from the dunes are deceptively wide. Measuring a hefty 7,255 yards from the tips, Sandy Hills was designed with championship play in mind. 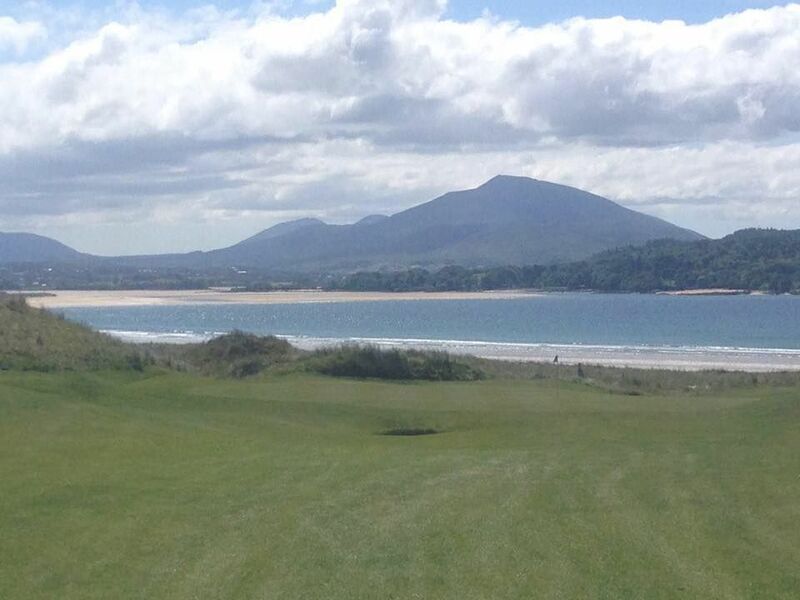 However donThe hands of golfing greats have shaped and molded the golf links at Rosapenna. 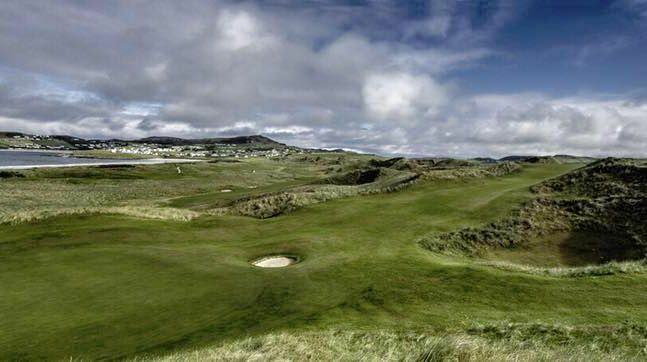 In 1891, while a guest of Lord Leitrim at his nearby estate, Old Tom Morris of St. Andrews, a winner of four British Opens in the 1860’s took a drive to enjoy the Donegal scenery. 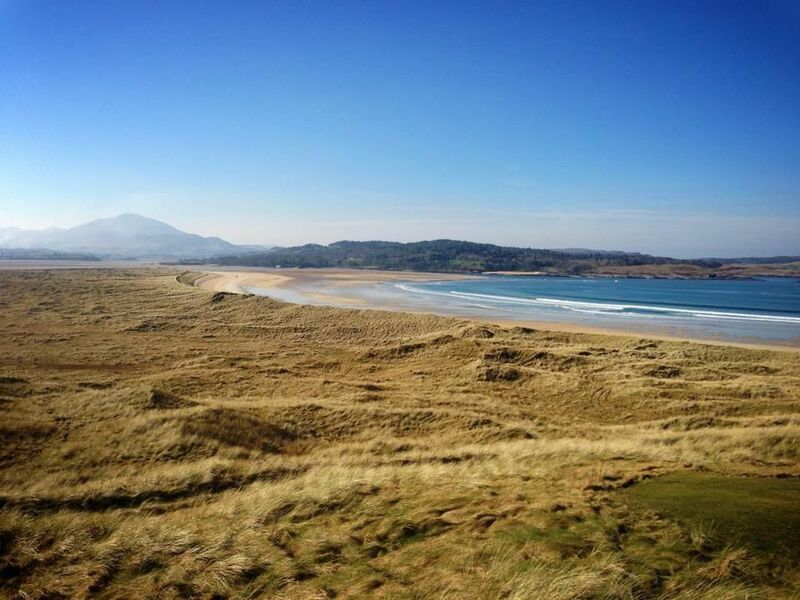 Morris was quick to see the golfing potential of this fine stretch of Donegal coastline and he staked out the first Rosapenna Links. A full century later Frank Casey, today’s owner of Rosapenna, dreamed a dream, a second 18 hole golf links in the dunes overlooking the Old Tom Morris masterpiece. He entrusted the realisation of this dream to Pat Ruddy who mastery of links design is matched only by his knowledge and enthusiasm for the game of golf. 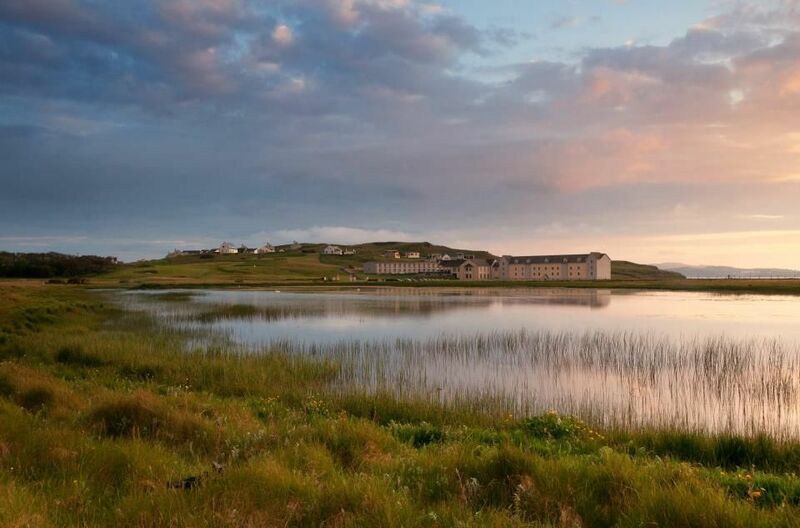 Rosapenna Golf Resort is now home to two of the finest courses to be found – The Old Tom Morris Links and the new Sandy Hill Links. Add to this a magnificent four star golf hotel, tennis court, swimming pool and all the facilities you would expect from a top class golf links hotel and resort. The airports at Belfast, Derry, Dublin, Knock and Shannon all provide International flights from a wide range of worldwide destinations and car hire is readily available at each. 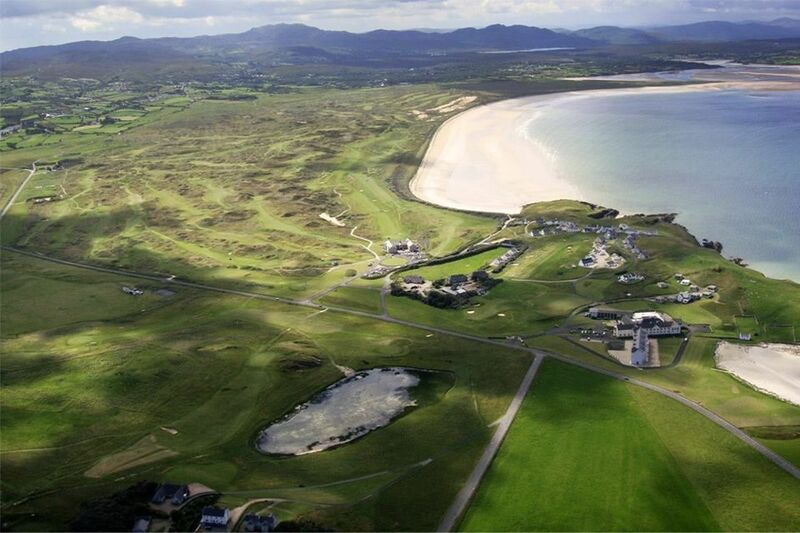 Rosapenna Hotel & Golf Resort - Sandy Hills is not yet in our pool of Golf Courses for orders.